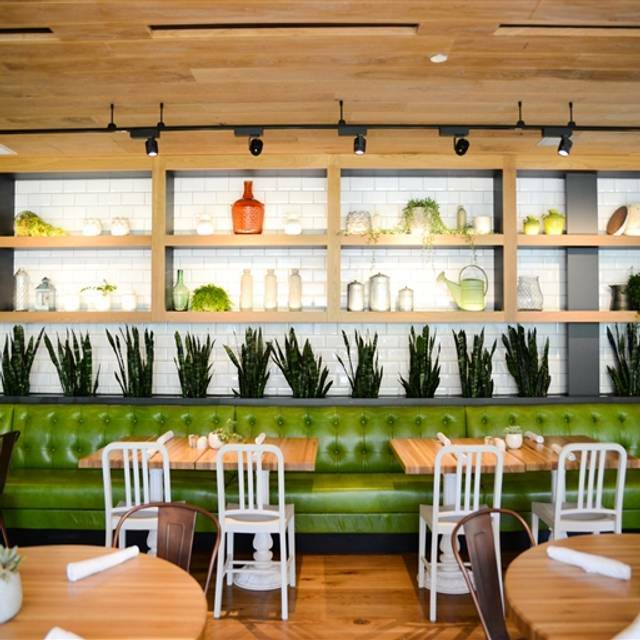 You must make reservations at least 5 minutes in advance of the time at True Food Kitchen - Pasadena. Please contact the restaurant for catering inquiries. Sat outside on a beautiful day, 8 of us and a baby. We enjoyed it thoroughly. The food was quite good and suitable for different dietary needs. The food is always fresh and interesting. The service is usually good and the atmosphere pleasant. However our last visit was not so great. We had a party of 7 that they tried to squeeze into a very small table for 6. We had concert tickets and under a time constraint. It took 15 minutes to convince them to remedy the table issue. It should have been taken care of immediately and without attitude. I will go back because ultimately the food is really good and they have a ton of gluten free options! We had a wonderful meal with beautiful cocktails. There is something on the menu for all types of eaters. The best part about the experience was our absolutely delightful server. We really enjoyed our meal here! A few remarkable notes for us. 1. The flavors were well balanced and not overpowering as is sometimes the case with vegetarian friendly cuisine. 2. The ambiance was hip and energetic, fun for a Saturday night meal! 3. We appreciated how the food was served and how well the servers checked up on us throughout our meal. We'll definitely return! Seated promptly (had reservation), good service, good food. Sat just outside the kitchen - fascinating to watch in action. One of my favorite places to go, wish there was one in the inland empire. Overall it was a great lunch. Food and service were excellent. My only complaint is that the entire restaurant is very noisy. But will go again, and again! Thank you for the feedback, Gloria! We hope to see you again soon! Overall this place offers good food. However the last 3 times I have gone there always seems to be something missing from their menu. Clearly they need to work on how they stock their items especially if you failed to make cold brew the night before in preparation for Sunday brunch. Love True Kitchen! 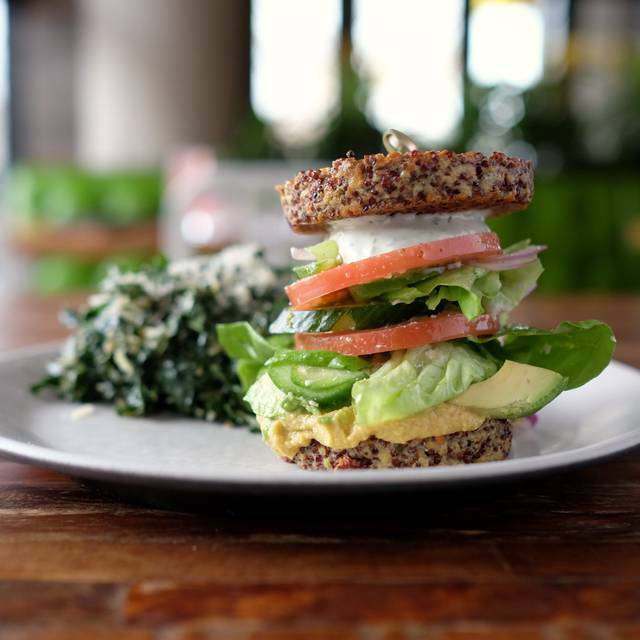 The inside out quinoa burger was delicious - great Mediterranean flavors. Nice selection of wines by the glass. Attentive, friendly service. Overall the perfect place for brunch on a warm spring day! Great Pasadena eating venue - something for everyone! They are very overpriced and the food, while good, was a very small portion. Thank you for the feedback! Hope to see you again soon! Wonderful discovery in Pasadena. Very attentive and friendly service. We’ll be back!! Glad you found us! Hope to see you again soon! A wonderful place for a casual meal. Relaxed atmosphere, lots of great food choices and attentive staff. I really enjoy the ginger lime beverage and their noodle dishes. 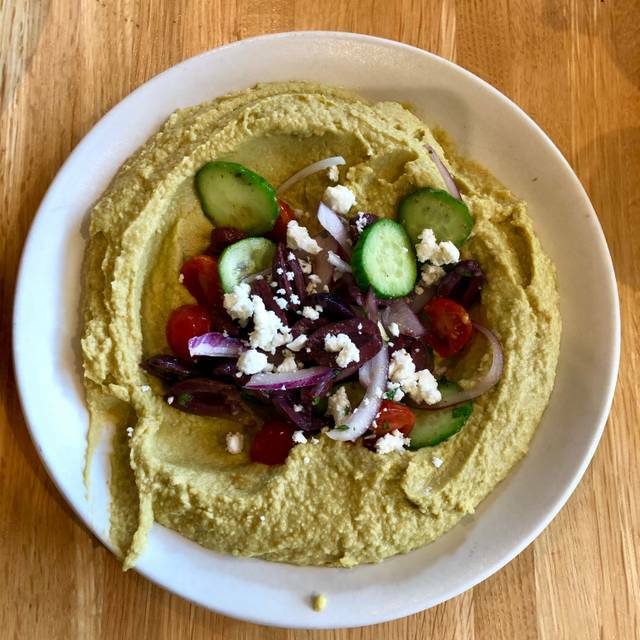 My brother typically orders their excellent ancient grains bowl. My friend and I met there for dinner and he ordered the lasagne bolognese and recommended it. 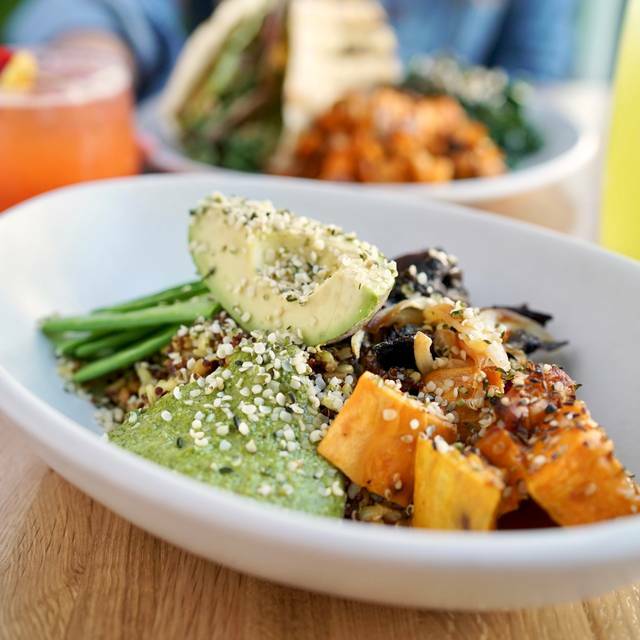 Healthy options, good food ... a definite go to spot. Awesome! Glad to had to hear that you all had a great experience here! Hope to see you again soon, Gregory! Great food and service, variation of indoor and outdoor seating. Mikal offered great service! She exudes genuine hospitality! My chicken tasted like rubber. I actually questioned if it was actually chicken. I couldn't eat it, the texture was so weird and off-putting. The prices were very high considering the quantity and quality of the food. The chocolate cake for dessert was tasteless; tasted very little like chocolate cake, and much more like a packaged Little Debbie snack cake, only about 10x the cost. The staff were nice, and the venue was beautiful, but so loud! It made it very difficult to talk. Just okay. Kind of overrated. Poor service. Small wine list. Go elsewhere. Delicious food. We were so happy cheese on pizza was vegan. Glad you enjoyed your meal here! Thanks for visiting! Food was excellent, as always! We made reservations for 8PM. Showed up 5 minutes to 8, and we didn’t get seated u til 8:20 PM. Parties without reservations were seated before us. Also, service was good. But she took our drinks and appetizers before we were done with them. 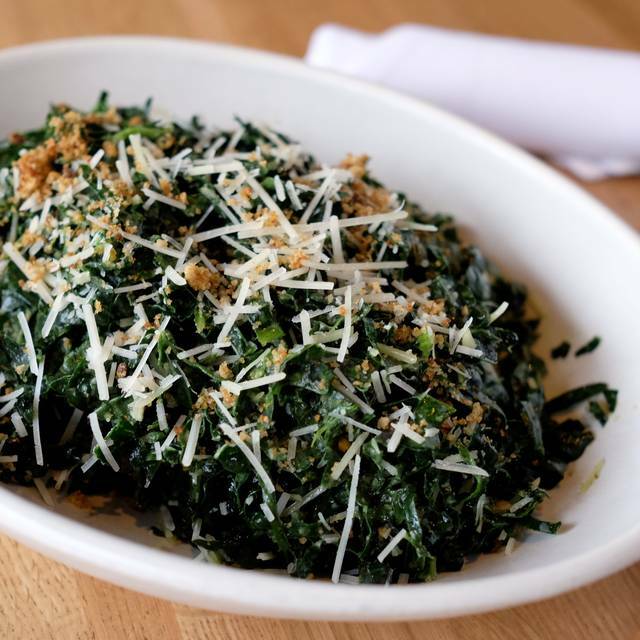 Fresh and healthy ingredients, smartly prepared, and served by an enthusiastic waitstaff. 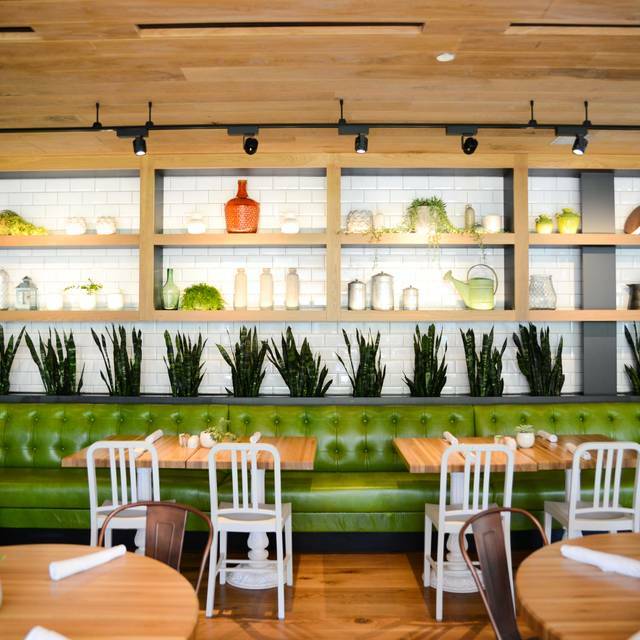 The Pasadena True Food has many vibrant dining spaces and may favorite views the open kitchen. Kitchen took an hour to prepare food. Noise level was very high making conversation difficult. I love True Food! Excellent service and food. I would definitely recommend it! I met up with old friends that I hadn't seen in together in 10 years. We were given a table in the shade and we talked so much that we ended up in the sun. They were happy to move us to a different spot so we weren't baking in the sun. The cocktails were yummy and the food was amazing. I had the spaghetti squash casserole with chicken sausage and it was soooo good. I will have that again for sure. The servers were wonderful and so patient with us. After lunch, we walked around and shopped but decided that we needed a glass of wine before saying goodbye so we popped back in. Another great experience 5 hours later. We have had mixed experiences at True Food. Sometimes they meet/exceed expectations, other times they totally miss. Hard to say whether we would recommend to a friend because we don't know which TF they will get. Food was delicious. Servers confused abiut what food went to which table. Would definitely return. We have been to this restaurant many times and it never fails. The food is innovative and tasty. It is fresh and with enough variety to make each meal interesting and flavorful. The food here is always delicious, the service as well, speedy, friendly and professional. Our meal was fresh and flavorful and we will definitely be dining there again. $230 for 4 people I’d slit of money. Food was very good but service was slow because we were on the side with no kitchen. I won’t sit there again. Incredible food, outstanding menu, really cool decor and restrooms along with cool outdoor seating areas. 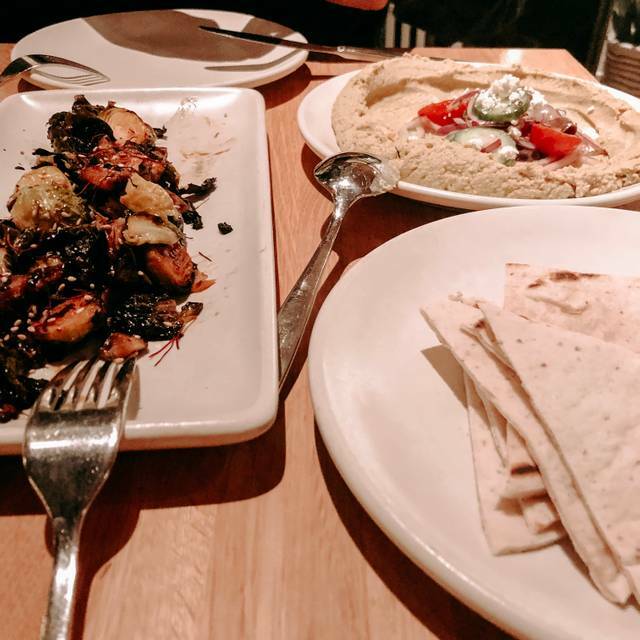 A friend recommended True Food Kitchen and we decided to try it on our one week visit in Pasadena. We loved the ambiance, the food, and the outstanding service. We made reservations so our table was ready when we arrived and we used the valet parking behind the restaurant to park our rental car. We were lucky to have a warm March evening so we ate outside and had a great view of the kitchen. 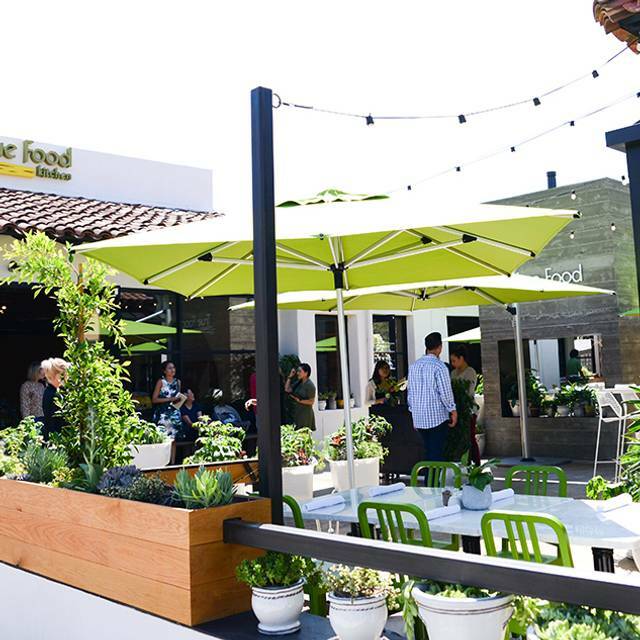 We definitely will be returning to True Food Kitchen on our next visit to Pasadena. I loved my meal and server today. Everything was what we asked for. I’m in love with true Food kitchen! 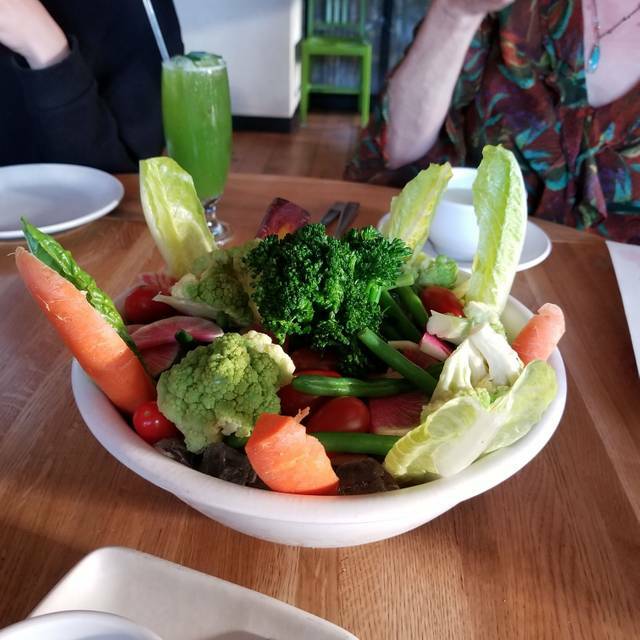 The food is delicious and makes you feel great because you’re eating healthy, the service is excellent, and the ambience is wonderful. We were there on a Sunday evening. After being seated and given menus, we waited and waited AND waited. The dining area didn't appear to be crowded but it was at least 15 minutes before a waitress came by to take our drink and food orders. Then it was another 15 minutes before we finally got our drink orders. The food was good but way overpriced. $7.50 for a bottle of Kombucha??!! The food was good, they were busy so the service was a little slow. They had a nice pick from vegan to vegetarian. Also some gluten free. The wine selection was limited but what they had was good , they also had a big pour selection which I loved. Great food and service. Too loud. We had a reservation, and the restaurant seated us fairly quickly. My friend and I ordered a pizza each, and they were scrumptious!